STOP PAYING HIGH MOBILE CANNING FEES. We have made it easier than ever to demobilize. 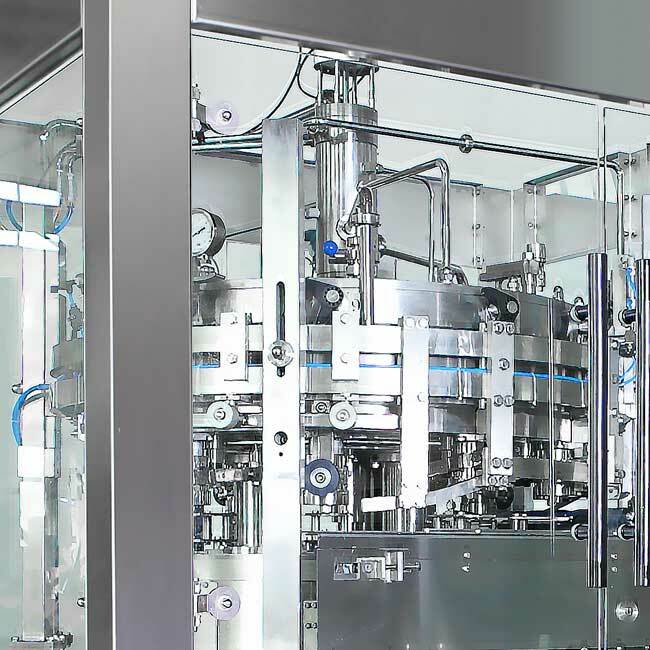 ProBrew is proud to introduce its line of rotary, high-speed, counter-pressure-gravity, fully automatic can fillers as stand-alone machines or as complete, turnkey canning lines. 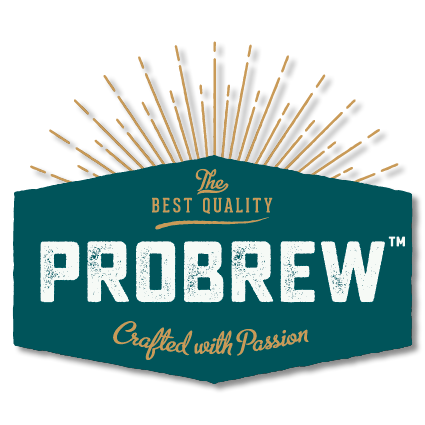 ProBrew has the solution you need to give you simple and reliable production at a cost that will start paying you back in the first month. Visit our DO THE MATH section and enter your brewery production data to instantly calculate how ProBrew can help you demobilize today. Contact ProBrew for customized answers and solutions. It’s like paying rent to yourself! Today’s competitive craft beer market is forcing brewers to be more efficient, streamline production costs, improve quality, and stop wasting money. With mobile canning fees ranging between $3.00 to $4.80 per case or more, a brewery producing 3,000 bbl (+41,000 cases) in cans through a mobile canner is paying over $100,000 per year in fees alone. The same brewery can own a ProFill can line by putting that same $100,000 down and never pay a mobile canning fee again! ProBrew has made it incredibly easy for you to do the math and determine how demobilization will work for you and your brewery. We have distilled the formula down to a few simple variables. Annual Beer Production (bbl): Enter your brewery’s total annual beer production in bbls. Percent In Cans (%): Enter the percent of your annual production that you can today or plan to can. Price Per Case Mobile Canning Fee: Enter the price per case that you pay to your mobile canner for canning services (i.e. $0.18/can = $4.32 per case). Average Hourly Labor Rate: Enter the average hourly labor rate that you pay to your packaging or production employees (i.e. $14.50/hr). Click the DO THE MATH button and we will show you, based on your production volume and the variables you entered how many cases per month, on average your brewery should be canning, and the 1st & 2nd year monthly savings you can expect by demobilizing today. *Results based on purchasing a ProFill Can 90S can line with 12 monthly payments, zero interest. Congratulations! You are a perfect candidate to demobilize with a ProFill Can 90S – please contact ProBrew now to setup up your personized demobilization plan. Please contact ProBrew now to discuss options on how we can help you demobilize. 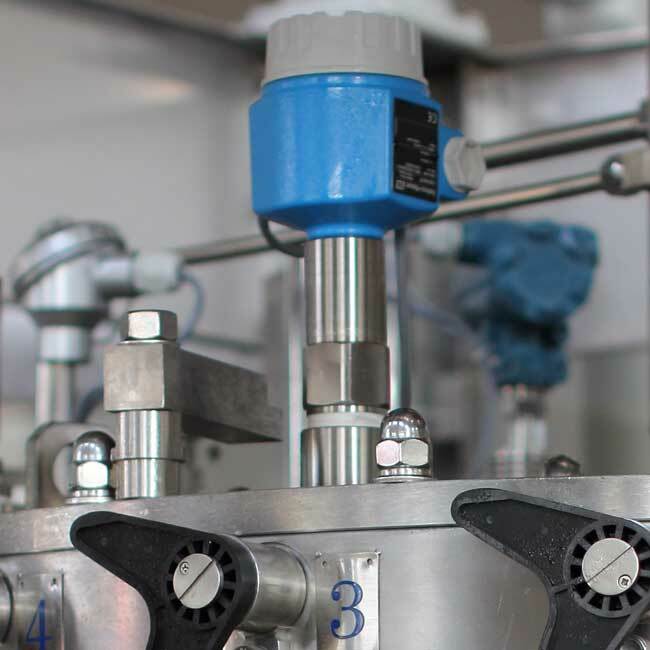 Unlike inline can fillers that don’t seal the can, the ProFill Can filler utilizes true counter-pressure-gravity filling technology to purge the can with CO2 before filling, positively seal the can while filling, and snift the can after filling. These functions help the ProFill Can filler deliver industry leading TPO (Total Package Oxygen) results and tighter filling control. 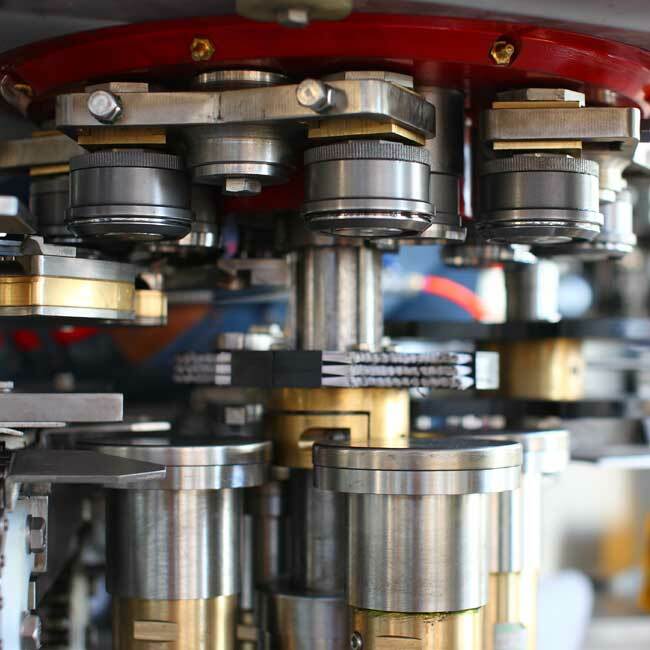 Unlike inline, intermittent seaming systems the ProFill Can seamer is a continuous motion rotary seaming system. This technology delivers more consistent seaming performance, smoother can transfer, better fill control and reduced O2 pickup. In fact, integrated under-cover gassing virtually eliminates oxygen pickup. 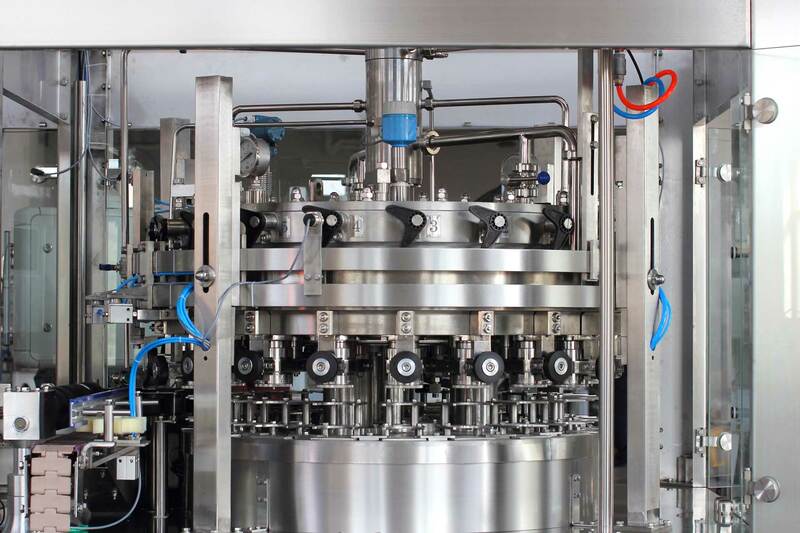 The monobloc ProFill can filler and seamer are mechanically synchronized for precise operation and control. The drive system is VFD controlled so the ProFill Can filler can speed up and slow down to meet line demand. The integrated tangential can transfer delivers smoother can handling, higher-speeds, and reduced O2 pickup. 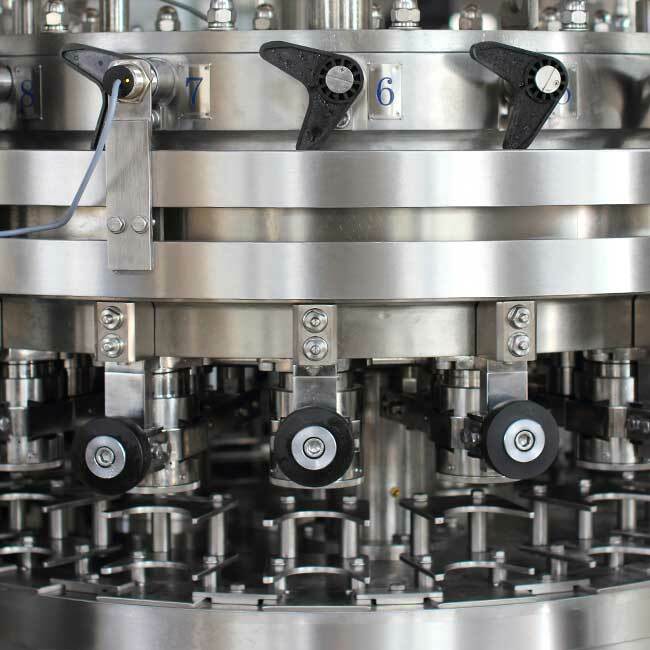 The ProFill Can filler utilizes digital filling bowl level and pressure control sensors. The sensors monitor beer level while the PLC maintains optimum filling control to deliver very precise filling level control. 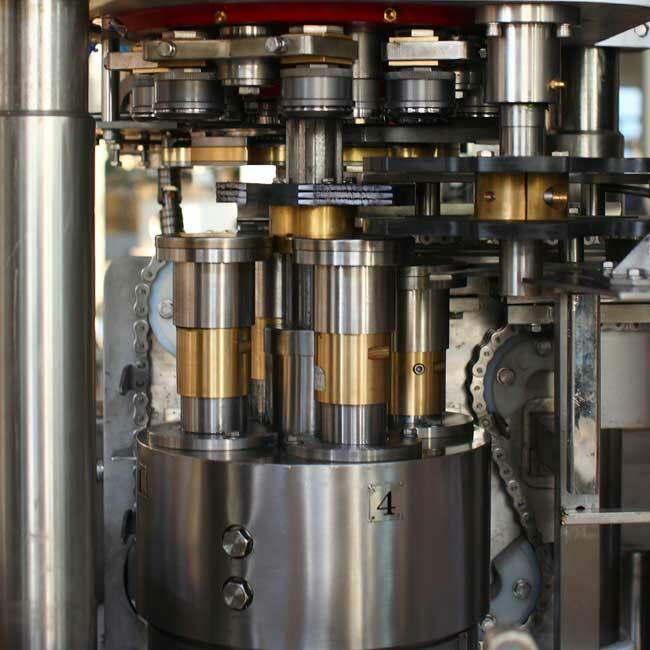 Customers gain 1-3% yield improvement over inline, intermittent motion style can fillers that are based on time filling technology.